DUBAI, United Arab Emirates, 8 January 2019: Dubai’s Department of Tourism and Commerce Marketing (Dubai Tourism) has initiated efforts to release approximately AED250 million in bank guarantees that have been furnished by tourism-related service providers, following the waiver of this prerequisite regulatory requirement to start a travel and tour business in the emirate. The new deregulatory measure allows for instant liquidity to be injected into Dubai’s economy, lowering the cost of doing business and supporting further investment in the sector ecosystem. 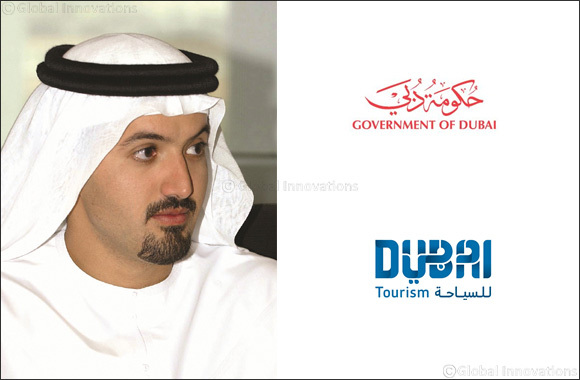 Strongly aligned with the directive of His Highness Sheikh Mohammed bin Rashid Al Maktoum, the Vice President and Prime Minister of UAE and Ruler of Dubai to accelerate Dubai’s economy growth through relative strategic and regulatory initiatives, Dubai Tourism seeks to directly benefit over 2,000 travel and tour operators and agencies in Dubai. Announcing the new measure, Director-General of Dubai Tourism, H.E. Helal Saeed Almarri, said: “As we head into 2019 with a commitment to significantly boost tourism arrivals in line with our 2022-2025 tourism strategy and vision to make Dubai the world’s most visited destination, relaxing regulations in support of the business community, especially supporting start-ups and SMEs, is fundamental for sustained sector growth. Tourism is a strong contributor to Dubai’s GDP and we intend to ensure that we sustainably enhance our economic value and aid the diversification agenda for the wider UAE.